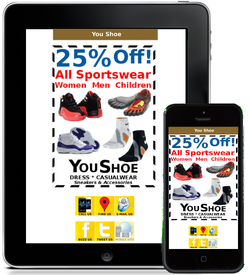 Because BOSTON LOCAL is a 100% Mobile Marketing Solution capable of reaching virtuall every mobile device, YOUR eCOUPONS extend literally everywhere there's an active web-enabled and addressable mobile device. The global prevalence of mobile propels both your eCoupons and business brand throughout the Boston local consumer market and global mobile community. reach, BOSTON LOCAL also provides the MARKET PENETRATION! 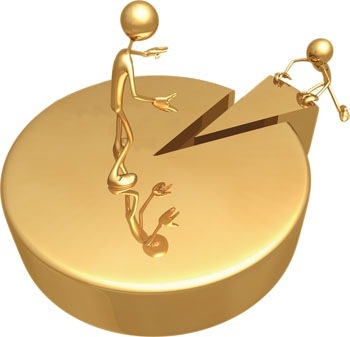 Can The Boston Directory Help You Save On eCoupon Distribution Costs? Yes We Can... Yes We Do! After eCoupon design and well... 'eCoupon production', your eCoupon is placed on an exclusive, social-connected eCoupon page that is fully-branded to your City of Boston local business. 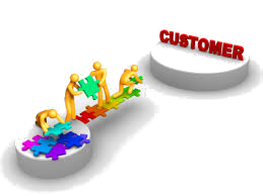 Your eCoupon shares its full marketing space with no other business. With no competing ad or eCoupon sharing its space, your eCoupon magnifies in both ROI value and prominence. Convenient one-touch access to your organization's social engagement assets, mirroring your exclusive, fully-branded, social-connected marketing page(s), encourages consumers to share and engage both your eCoupons and brand. 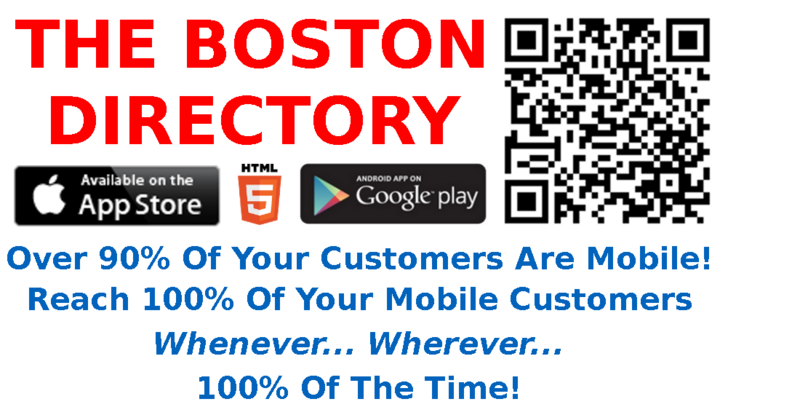 From there, your exclusive, fully-branded, social-engaged eCoupon is fully activated within BOSTON LOCAL, THE BOSTON DIRECTORY apps and mobile website environment. Your eCoupon is now live and fully available 24x7 throughout the entire City of Boston local daily mobile consumer market consisting of over one million daily consumers with a total combined daily disposable income of over $5.4 million... Daily! Unlike newspapers and other print media, through BOSTON LOCAL, your eCoupon is fully available and accessible by virtually any and every web-enabled mobile device capable of accessing the internet unfiltered. 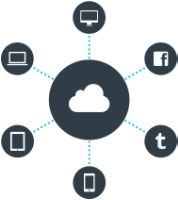 Anywhere, ANYWHERE on the planet; if it's a mobile device, web addressable, and can access the internet unfiltered, YOUR eCOUPON can reach it all day, every day; anytime and EVERYWHERE. How's THAT for REACH! Once BOSTON LOCAL is installed or downloaded, every one of your BOSTON LOCAL eCoupons will be fully available right on their mobile device. 24 hours a day and 7 days a week throughout your eCoupon's 14-day run, over 90% of the entire City of Boston local consumer market (currently over 1,000,000) will have access to your eCoupons. Because we are both mobile 24x7 and, whether awake or sleep, never more than 3 feet from our mobile device, with BOSTON LOCAL, your eCoupon is always conveniently and simultaneously everywhere your over one million daily City of Boston consumers are. all day, every day whenever they want it, need it or desire to share it with others... right on their mobile devices. Like each of your marketing pages, every BOSTON LOCAL eCoupon resides on an exclusive, full-color, mobile coupon landing page that is fully customized to your business branding.. Each mobile coupon landing page includes convenient one-touch access to your organization's phone, online and social communications and marketing assets. With BOSTON LOCAL, each of your eCoupons empower customers and potential customers the world over to instantly and conveniently engage your social brand assets. 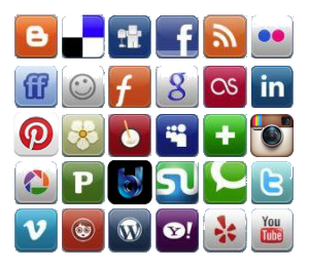 If you consider that according to Pew Research, over 98% of the entire U.S. 15-59 population are active on at least one social network; with over 70% of active on at least two online social networks and over 40% active on at least three. Over ninety-percent of the U.S. population? Over 90% of your entire City of Boston consumer market? Well... it doesn't stop there. City of Boston 1.25.4 Billion active global, social-enabled How's THAT for REACH!